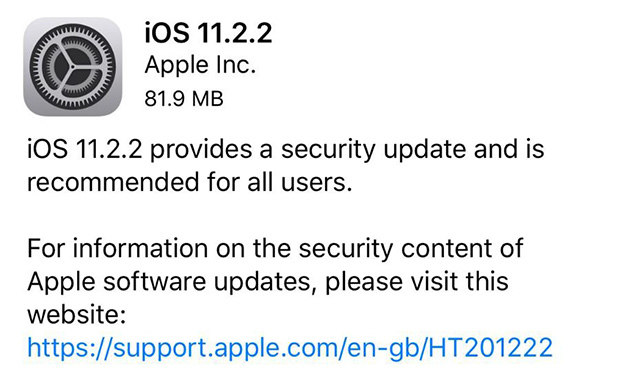 Apple recently released iOS 11.2.2 with the intention of fixing the Spectre flaw which impacts all Mac and iOS devices running on ARM and Intel chipset. Although the move to push one of the most important patches might have been seen a responsible step on Apple’s end, the reality is that the update appears to have been rushed. The iOS 11.2.2 update seems to have slowed down the iOS devices by as much as 50%, reports Forbes. 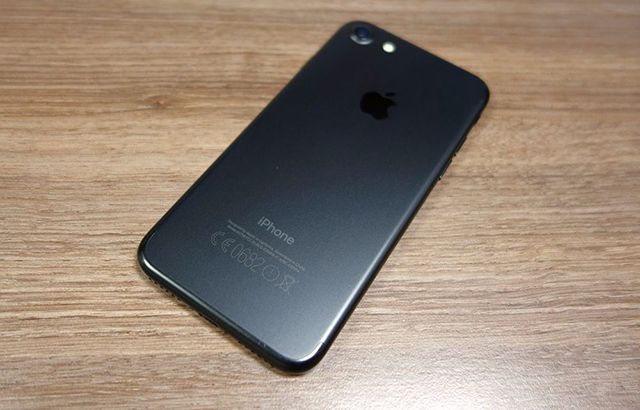 Developer Melvin Mughal, whose blog went down briefly following the massive influx of traffic, reported that overall benchmark scores after the iOS 11.2.2 update on his iPhone 6 sank significantly. While single-core score declined by 41 percent, the multi-core score went down by 39 percent. At the same time, data compression algorithm (LZMA) was slowed down by as much as 50 percent. These are averaged-out benchmark scores after 30 tests run on the device. 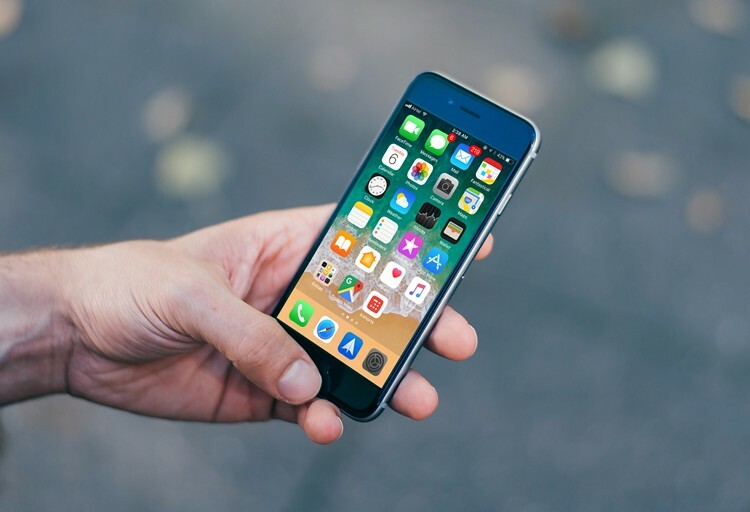 With no easy way to downgrade to older versions, the update certainly raises problems for iPhone users who are already furious about Apple throttling their phones due to the weakening of batteries. So, it looks like Apple’s woes are piling one on top of another. Apple had previously pointed out that the fix might slow down devices, although it had predicted a drop of only 2.5%. That is likely to be the case on comparatively newer devices such as the iPhone X which, as per users, has nearly no apparent difference after the update. But for the already peeved iPhone owners, the significant decline in performance is extremely frustrating. Meanwhile, Apple surprised users when it began signing firmware as old as iOS 6 for older devices, allowing users to downgrade their devices manually to older versions. But as it turns out, this was probably just another goof up on Apple’s part and the briefly available window has been shut. Interestingly some power users managed to seize the installer package and you can grab it if iOS 11 is a heavy cross to bear for your iPhone.